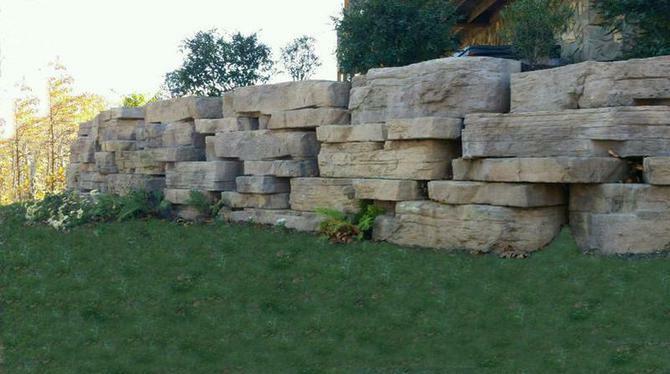 Call Indian Creek Hardscaping, Inc. today and start creating your inspiration. We offer competitive pricing with a focus on customer satisfaction and a high level of service; our prices will not always be the cheapest, but our jobs will always be done well. We strive to provide an excellent experience with a product that will outlast the enjoyment of a cheaper price. The best way to achieve a thriving landscape is to provide services as one harmonious service; achieve the landscape of your dreams whether it is a new or an existing landscape. We will help you create an outdoor living space that is a sanctuary, a place to entertain, or an outdoor playroom.